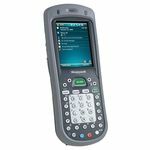 The sleek and ultra-lightweight Dolphin 6100 is an in-premise mobile computing solution designed for retail and light industrial environments.The Honeywell Dolphin 6100 is a stylish and reliable mobile computer that provides advanced data collection and real-time wireless communication for in-premise applications including price lookup/audits, inventory management, customer assistance, and merchandising. This IP54-rated device can endure exposure to dust, dirt and splashing water, as well as accidental drops from distances as high as 1.2 meters. The high-performing Dolphin 6100 can sustain up to 500 tumbles from 1 meter, ensuring reliability for years to come. Real-Time Wireless Communication: Advanced integrated 802.11b/g technology delivers real-time network access to critical information and supports advanced wireless security standards". 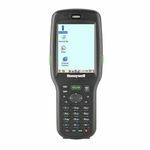 Class-leading PXA300 Microprocessor: Supports both Microsoft® Windows Embedded Handheld 6.5 and Windows CE 5.0 platforms. Powerful Software Utilities: Comprehensive suite of intuitive software utilities simplifies device configuration, application development, and remote device management. 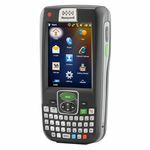 Versatile, High Performance Data Collection: Adaptus® Imaging Technology 5.5 reads linear and 2D bar codes, captures digital images, and enables electronic signature capture—enabling workers to do more with a single device. 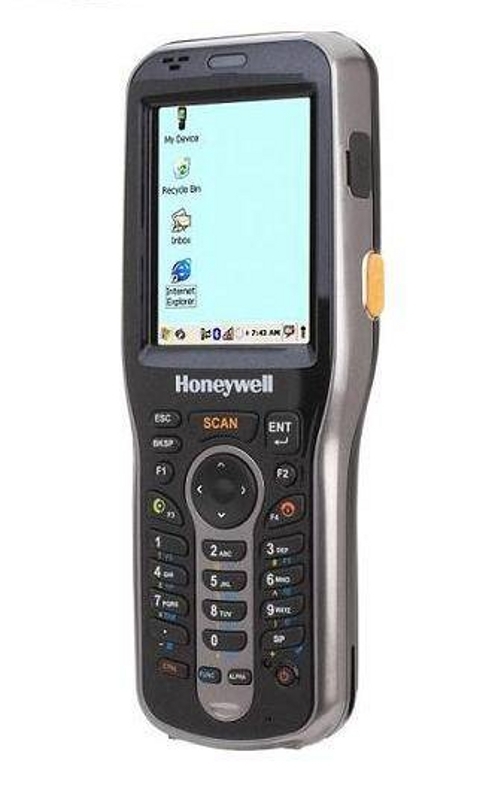 Scanning Flexibility: Available with laser scan engine for users with linear scanning needs only.